I continue to discover that our military legacy is rich, though we often do not know “the rest of the story.” It is important to understand how we came to our current station in American society and how far we have come. This is especially true for officers of color. Last year, while researching the anniversary of President Truman’s July 1948 Executive Order (E.O.) 9981 directing the desegregation of the armed forces, I discovered the legacy of the first two black officer graduates of the U.S. Army War College. Col. Frederic Davison and Col. Otho van Exel hold that distinction with the Class of 1963. Davison became the first black officer in the Regular Army promoted to major general and to command an Army division (8th Infantry Division). He culminated his service as the commanding general of the Military District of Washington. 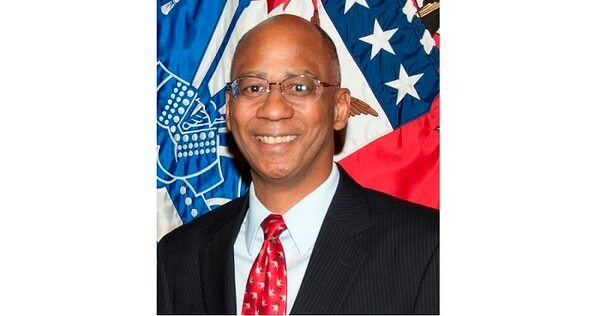 Van Exel held four battalion and higher-level commands in the New York Army National Guard and received a brevet promotion to brigadier general upon his retirement. This year, my curiosity led me to discover that an African-American officer, Sherian Cadoria, was among the four women selected to attend the U.S. Army Command and General Staff College. As a member of the Class of 1971, she became the college’s first black female graduate. Lt. Col. Cadoria continued her legacy of firsts when she was the first black woman to attend the U.S. Army War College and became the first to graduate 40 years ago this summer in 1979. Prior to coming to Carlisle, Cadoria led the Military Police Training Battalion in Fort McClellan, Alabama, as the first woman to command an all-male battalion. Later, as a colonel, she was in charge of the First Region Criminal Investigation Division (CID) Command. In 1985, Cadoria was promoted to brigadier general and served until her retirement in 1990. On this 40th anniversary, 1979 was the same year that Hazel Johnson became the Army’s first black woman promoted to brigadier general and selected to lead over 7,000 men and women as chief of the Army Nurse Corps. Gens. Cadoria and Johnson both began their military careers as enlistees in the Women’s Army Corps. “The rest of the story” is that while the U.S. military needed personnel for myriad missions and functions during World War II, the percentage of African-Americans allowed in the Army was capped at 10 percent to match their representation in the U.S. population. Undaunted, black women joined the segregated Army (separated by race and gender) to serve a nation at war. 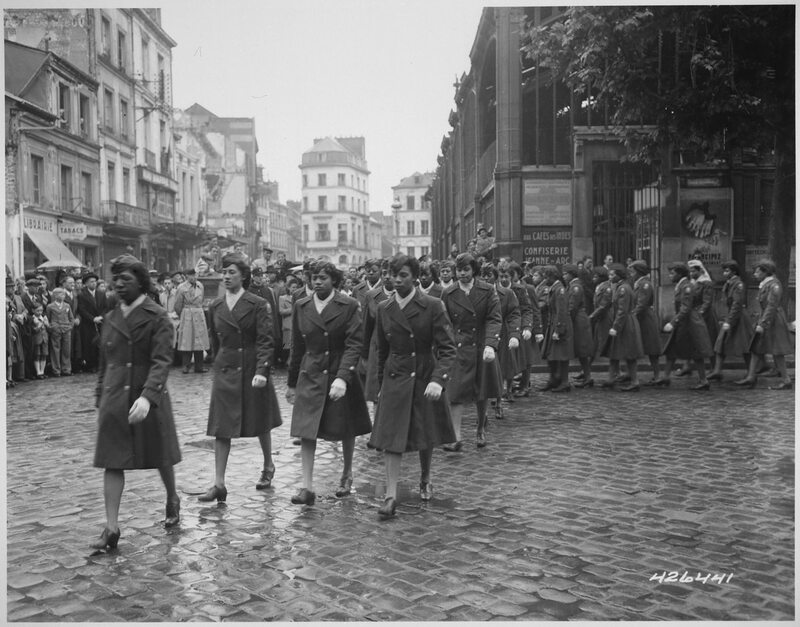 In January 1945, the Army organized the 6888th Central Postal Directory Battalion in Georgia and deployed it in February to Birmingham England as the first all-female and all African-American unit to serve overseas. During WWII, most male black units had a cadre of white officers. The 6888th was different, being led by Maj. Charity Adams — a black woman commanded the battalion. From their unit headquarters in the United Kingdom and later in France, the “Six-Triple Eight” excelled in its mission to sort and deliver backlogged mail to U.S. soldiers. In November 2018 — 70 years following E.O. 9981, the Army dedicated the ‘6888th Monument’ at the Buffalo Soldiers Memorial site at Fort Leavenworth, Kansas. The legacy of African-American soldiers — men and women — continues.